Separately, Apple has updated other system software as well with a simultaneous release of tvOS 12.2 for Apple TV, and later MacOS Mojave 10.14.4 for Mac and watchOS for Apple Watch are expected too. 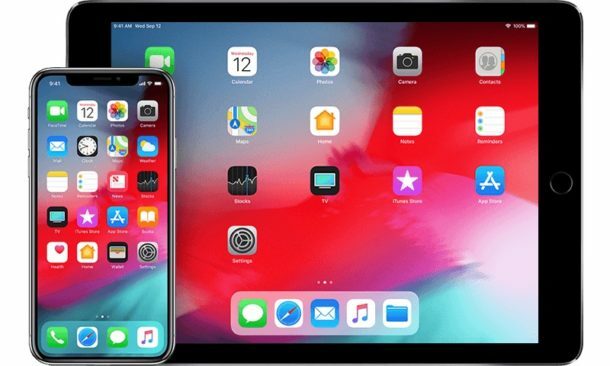 Aside from iOS 12.2 updates, other system software updates are available for other Apple products, with some expected to arrive soon, including MacOS Mojave 10.14.4 for Mac, tvOS 12.2 for Apple TV, and watchOS 5.3 for Apple Watch. Weekly poll: which screen type do you prefer, LCD or AMOLED?